The S&W M&P9 Shield M2.0 builds on the remarkable success of the S&W Shield that has already sold over 2,000,000 units. The Shield has been on the best-seller lists all over the spectrum from Gunbroker to Bud's to essentially everywhere. 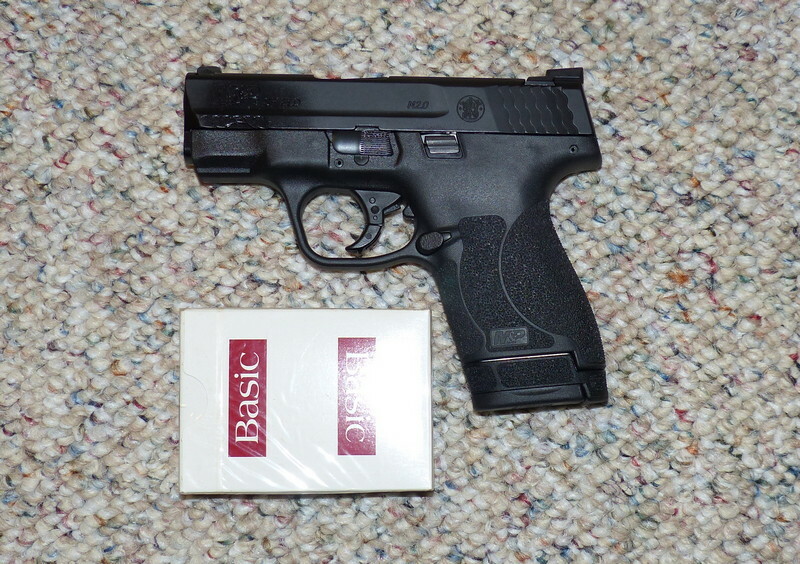 It has been a consumer favorite for concealed carry for some time now. It just got better. If you liked the original Shield, you'll love the M2.0 model on the basis of its vastly improved trigger and its superb grip texture. The Shield runs three to four ounces or so lighter than the Walther PPS M2 and the Remington R51. Little things can mean a lot and in the case of Shield M2.0, they truly do. The grip texture, to me, is very important and it will save many people from the aftermarket grip routine. The improved trigger will also save many folks from going to the Apex Tactical Action Enhancement Trigger Kit for an additional $150. The tritium night sights are quite good, and yet again it will save you from the time an expense of adding a $120 aftermarket night sight set. 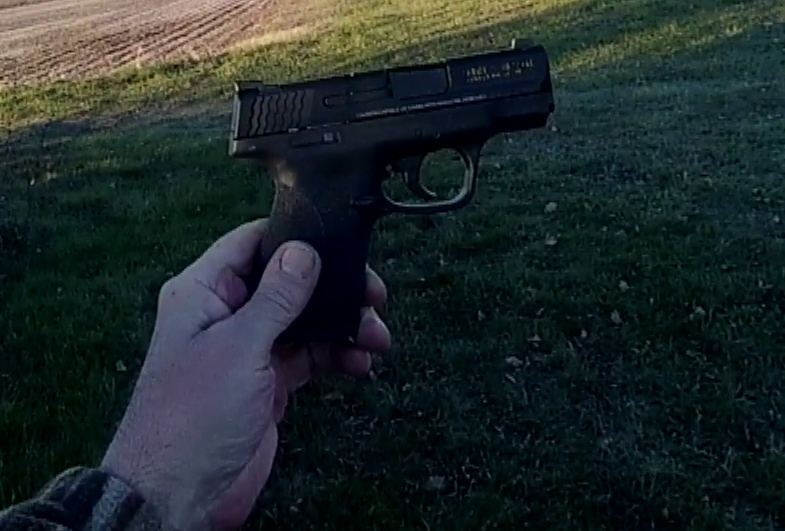 This model has no annoying mag release safety, nor is there an external thumb safety-- the last thing I would want to think about or fiddle with in an unexpected self-defense scenario. As measured by Lyman electronic trigger gauge, the trigger breaks at a very crisp 5-1/4 lbs. or so. The tested example comes with a pair of eight round magazines. What I personally appreciate about the Shield M2.0 is that it is not one of the many “If-Only” firearms out there. You are likely familiar with the “If-Only” routine: If-Only it had a better trigger, If-Only it had better factory sights, If-Only it had a better grip, If-Only it didn't have a thumb safety, If-Only it didn't have a magazine disconnect, and so it goes. This S & W Shield M2.0 is perfect, right out of the box, and completely ready to go. That, in and of itself, is remarkable. 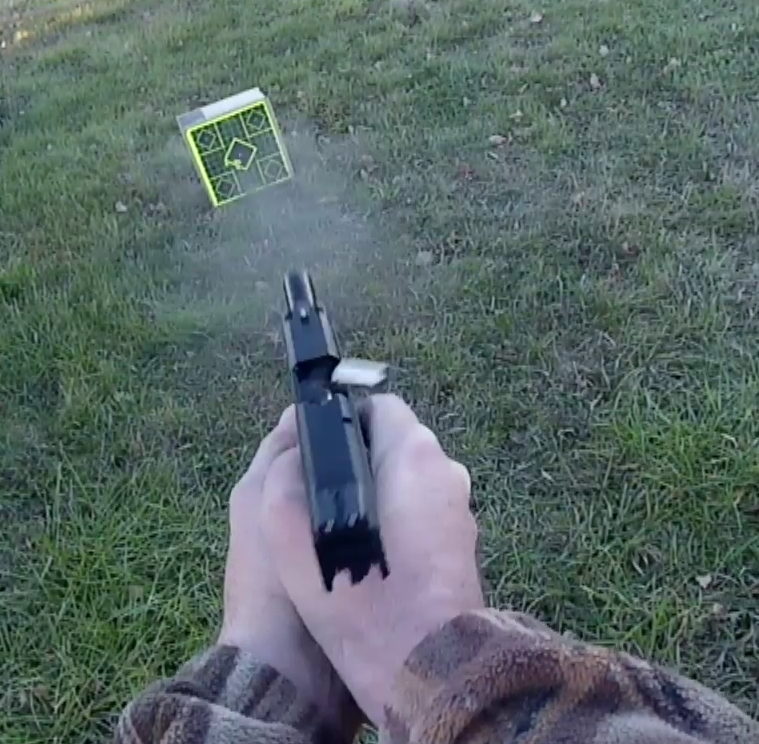 The recoil is manageable, this S & W is completely reliable, and the accuracy is more than needed for minute-of-bad-guy. Congratulations to S & W.